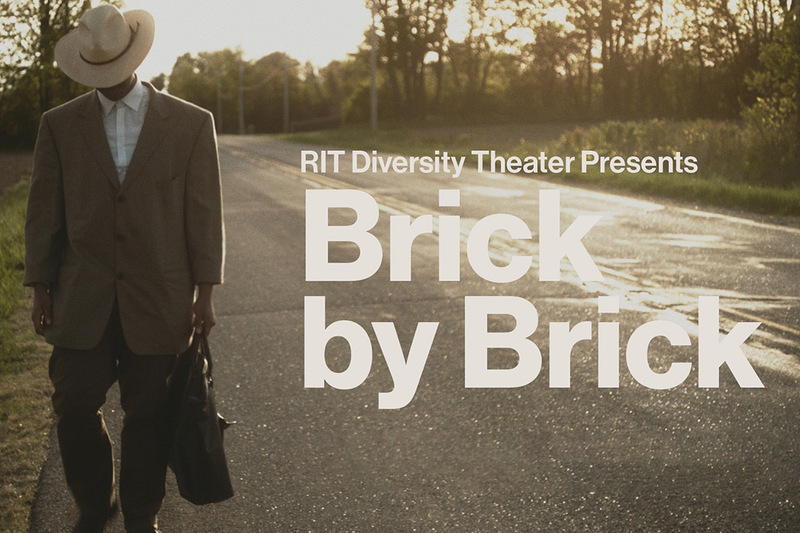 Brick by Brick, presented by RIT Diversity Theater, premieres at 11 a.m. on Thursday, March 28 in Wegmans Theater at MAGIC Spell Studios. Brick by Brick is intended to be one chapter in a feature-length film based on the true story of Chapman DaCosta’s father, Elza “Buddy” Cannaday, who overcame pain, rejection and systemic obstacles to become the first licensed and bonded African American contractor in Cleveland in the 1950s. The short film is set in 1941, when Cannaday left his farm in rural Ohio to seek work as a brick mason and search for an estranged family member. The project is a labor of love that began in 2006 while Chapman DaCosta worked as an assistant professor in the Golisano College of Computing and Information Sciences and her father battled leukemia in Cleveland. Tina Chapman DaCosta and Micky Levy, right. Now his legacy will live on in a film that will be used to help educate audiences about diversity and inclusion. Chapman DaCosta is developing customizable workshops that use theater-based methods including role play to accompany Brick by Brick screenings. 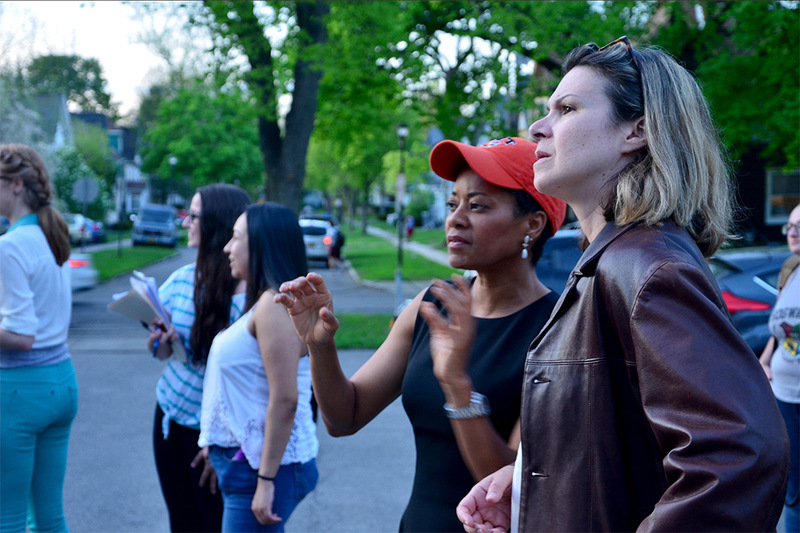 She intends the workshops to explore examples of microaggressions that occur in the film and explain how testing our own assumptions can lead to healthier dialogue. Chapman DaCosta collaborated with partners from the film industry, faculty and students from RIT’s School of Film and Animation, Edison Technical High School’s brick masonry class as well as staff from the Division of Diversity and Inclusion to film Brick by Brick. She intends to begin production on the next chapter this summer. A discussion and reception will follow the film screening. ASL interpreters have been requested. The premiere is open to the public, but registration is recommended at www.rit.edu/diversity/brickbybrick.